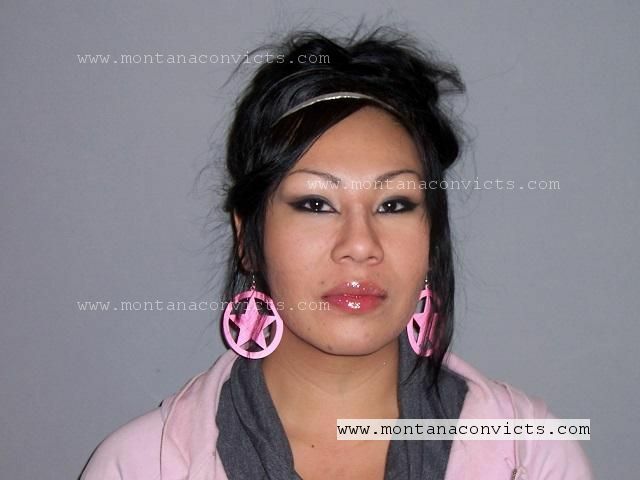 Montana Convicts publishes information on convicted felons from the state of Montana. 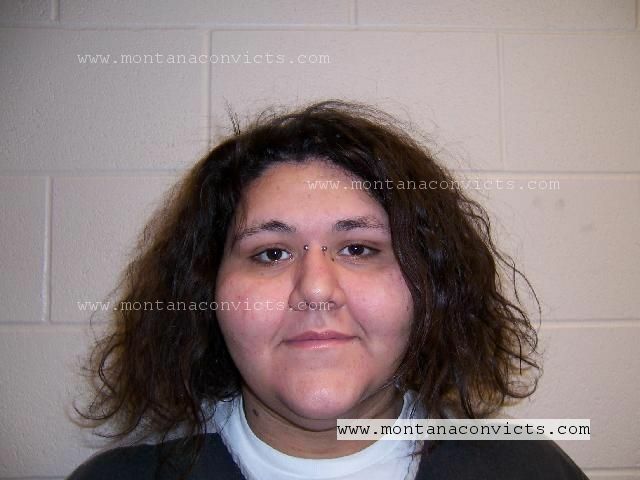 All information is obtained from the Montana Department of Corrections website at Conweb. These records of convicted felons are public information and can be seen by the general public according to Montana Open Record Laws. 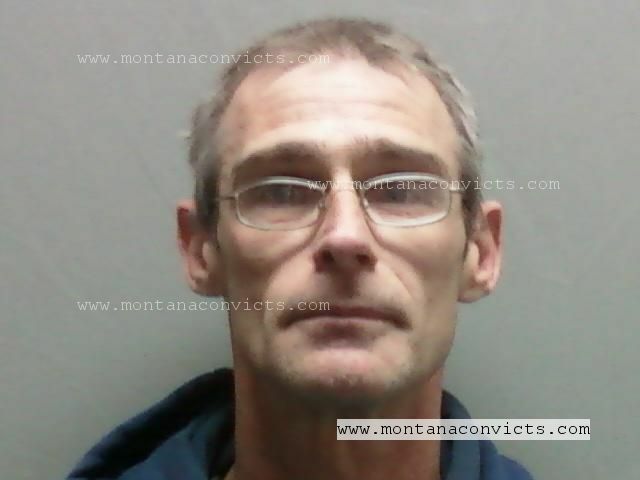 We do make every effort to ensure the accuracy of information that is published on Montana Convicts. However, Montana Convicts does not guarantee that the accuracy, timeliness, or the completeness of the content of this website. We also cannot be held liable for any names that may be similar or identical to other individuals. 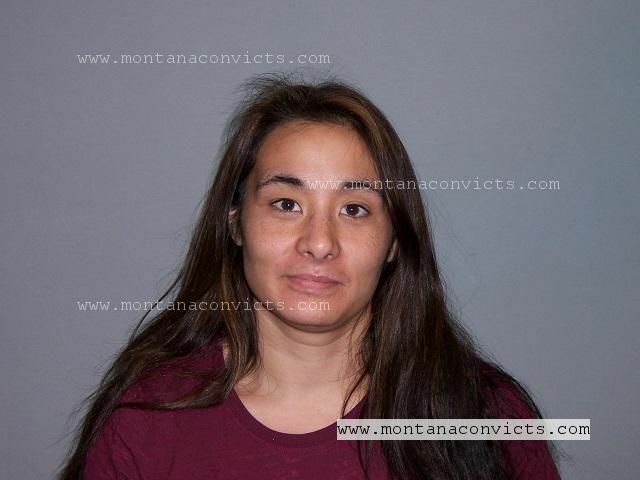 For latest information on the convicted felon you are searching, please verify with the Montana Department of Corrections website at Conweb. By using this website, you acknowledge that you understand that it is your responsibility to verify any individual offender information you may obtain herein through Conweb. Please visit the Montana Department of Corrections website at Conweb to see their disclaimer about verifying individual offender information. 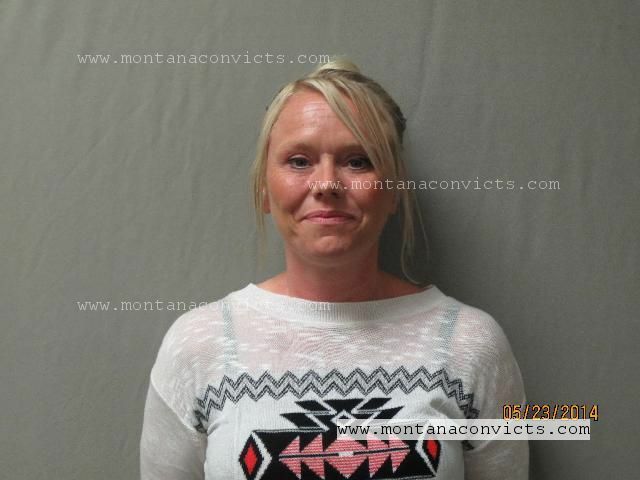 Finally, Montana Convicts will publish any and all threats and all other communications submitted to us by you, your agent, or your attorney. Please be aware and understand the preceding sentence before communicating with us. This warning is also provided on our contact page.